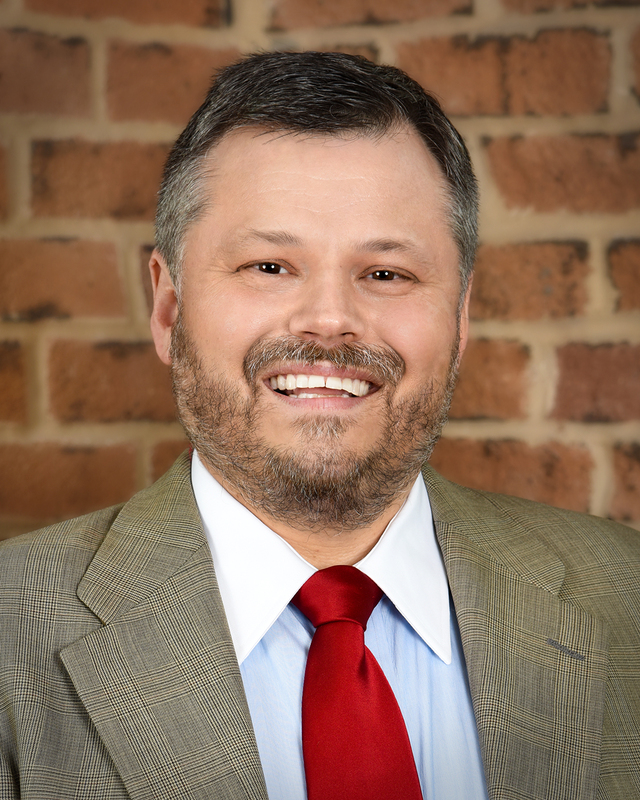 Mr. Sileo excels in all phases of litigation from initial, rapid-response pre-suit incident investigation through discovery, mediation and arbitration, dispositive motions, jury and bench trials in state and federal courts, and briefing and argument to the appellate courts. Mr. Sileo’s experience includes actively defending claims involving complex construction disputes, CERCLA environmental liability, wrongful death and personal injury, DTPA, fraud, professional malpractice, negligent security, parental liability, premises liability, products liability, breach of contract, inverse condemnation, diversion of surface water and disputes over reimbursement of development costs by utility districts. Mr. Sileo has defended large cases with more than one hundred plaintiffs. Mr. Sileo earned the distinction of an A-V rating by Martindale-Hubbell, the highest possible peer review rating in legal ability and ethical standards. •Admitted to practice in all Texas state trial and appellate courts, the U.S. District Courts for the Southern and Western Districts of Texas and the Fifth Circuit Court of Appeals. •Qualified Mediator under Texas Civil Practices and Remedies Code §154.052.